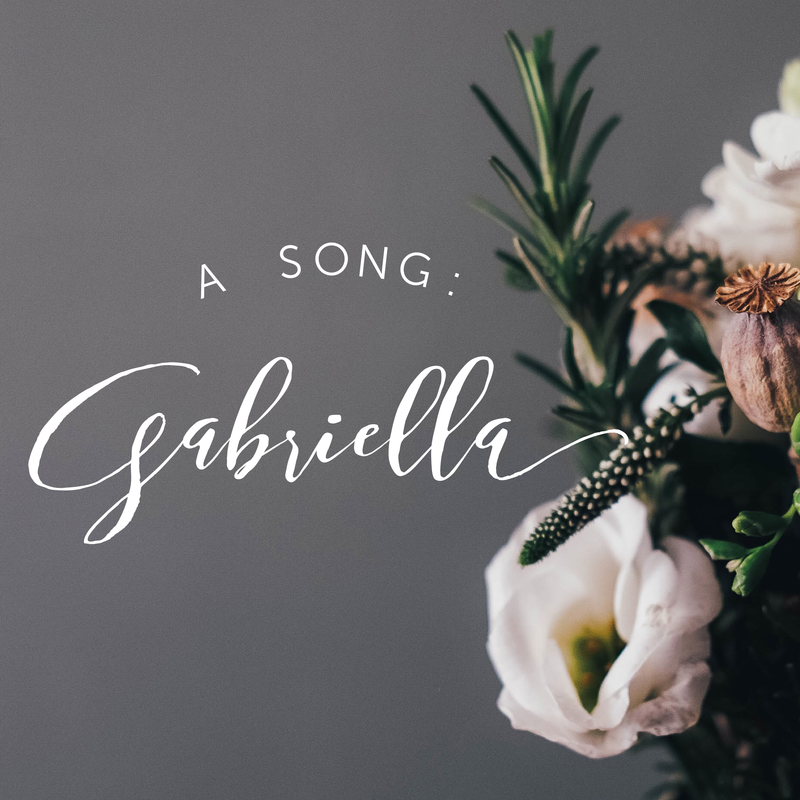 This entry was posted in Poetry & Songs and tagged finding love, gabriella, music, Poetry, singer, song, songwriter, tranquility. Bookmark the permalink. Thank you so much Anna! That is so so nice of you to say! This takes me back to the days of Etta James and Lena Horne. I will be adding this song to my IPod :). Thank you.